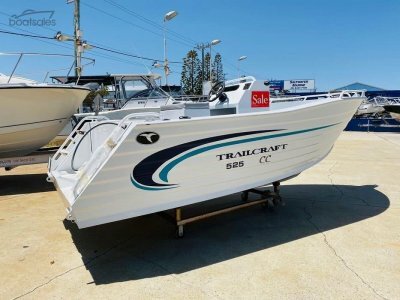 Excellent sea boat for its size due to its Deep V hull design and heavy duty fibreglass/GRP construction. 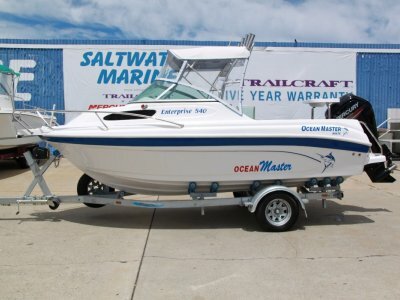 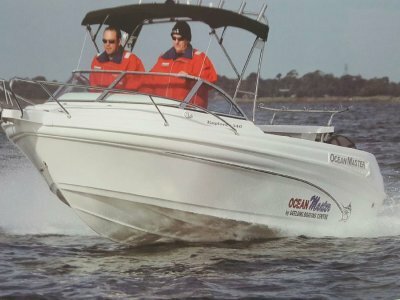 Yamaha Saltwater Series oil injected 115hp outboard with only 460 hours running time. 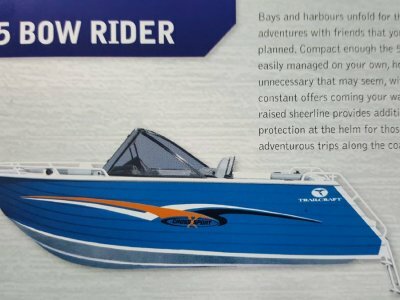 Does >30 knots.